We're delighted to announce the shortlist of 20 brands that have shone brightly this year. Now, it's over to you to help choose the finalists by casting your Brand of the Year vote. Resilient brands that stand strong in an ever-changing world are more important than ever. So, who will be crowned Brand of the Year in 2015? 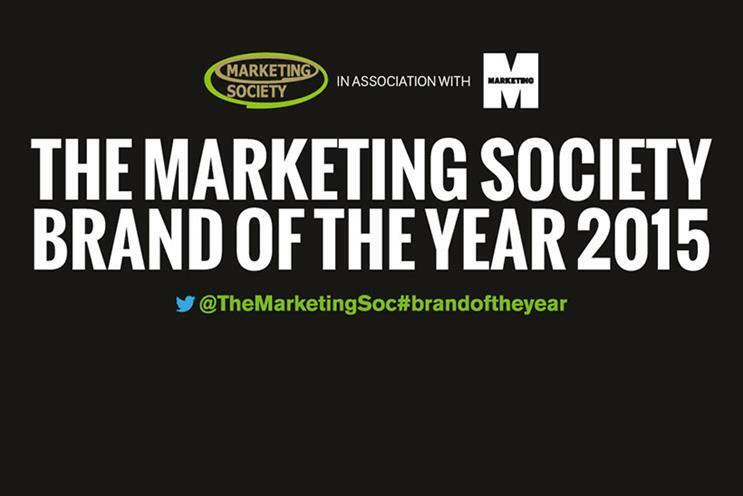 The prestigious Marketing Society Brand of the Year award, in association with Marketing, recognises marketing excellence. Macmillan was named Brand of the Year 2014 joining an illustrious list, including Sainsbury's in 2013 and Procter & Gamble in 2012.
Who will it be this year? From established brands on the high street, such as Barclays, to GoPro, the go-to brand for the selfie generation, here's a shortlist of 20 brands. With your help, we will whittle them down to five finalists. This selection will then be put to a live vote at The Marketing Society’s Annual Dinner on 25 November. Which brand gets your vote? Make your voice heard (see voting details below). 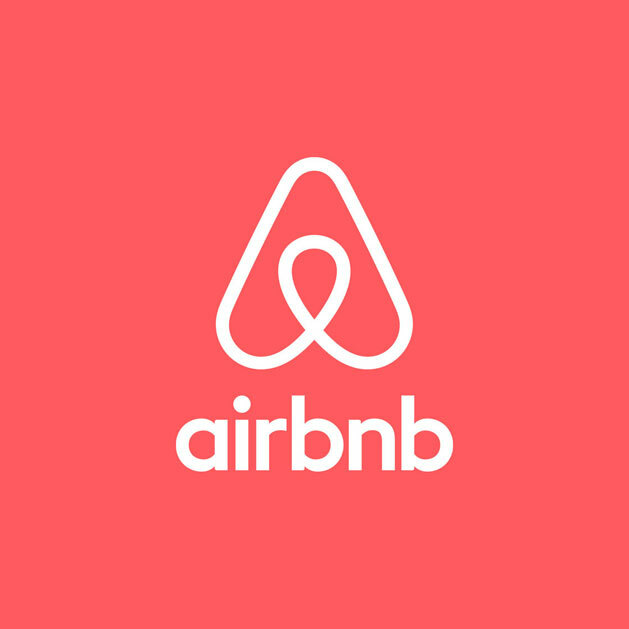 You know a brand has made it when it becomes a verb – Google, Hoover, Airbnb… This summer, 17m guests were hosted via Airbnb in 150 different countries, travelling from 57,000 cities. Developments such as Airbnb's Apple Watch app show how the wunderkind of the sharing economy is transforming travel. The German discount-chain's growth-plans in the UK this year outstripped its traditional supermarket rivals. Adding more than 1m sq ft of floor space, with 60 stores, it was a bigger expansion than Sainsbury's, Morrisons and Tesco put together. 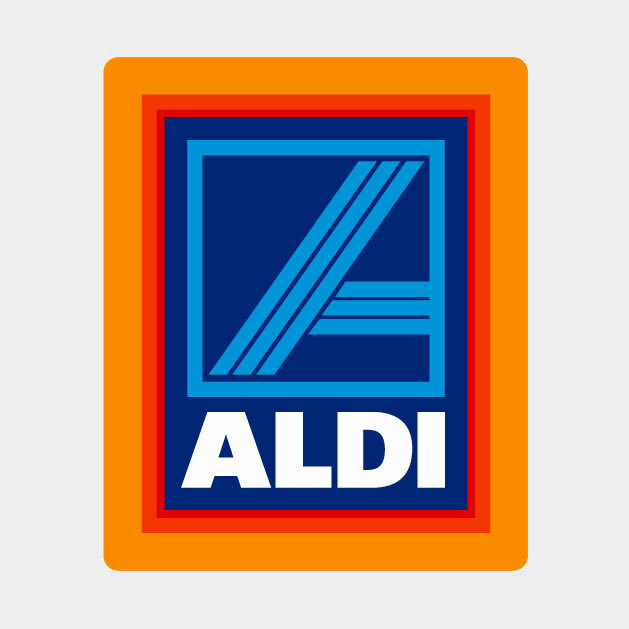 In March, Aldi signed a £10m sponsorship deal with Team GB, for the Rio 2016 Olympics. Sometimes it takes a big crisis to force a big change. Barclays faced a tough job rebuilding a battered reputation following the Libor scandal. 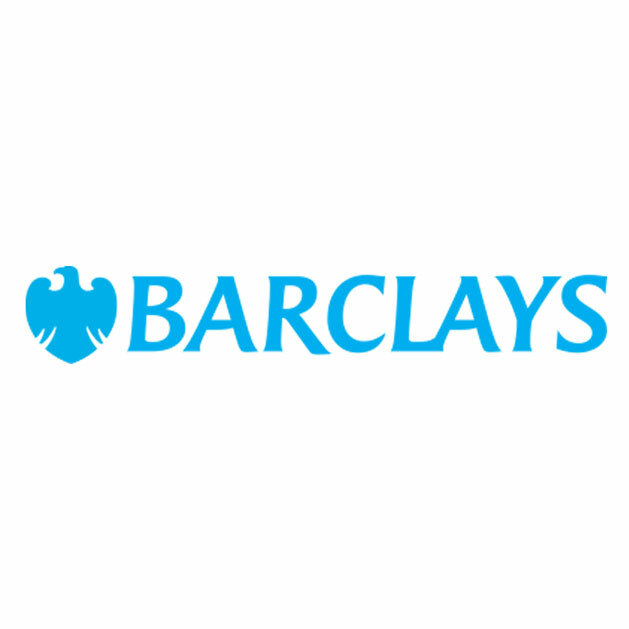 Customer-focused initiatives, including ‘Digital Eagles’, where the bank’s staff coached customers on technology, and 'Your Bank', encouraging people to suggest improvements, put Barclays back on the map. The British energy company sent out a clear signal that it wanted to be central to homes of tomorrow with its acquisition of the 'internet of things' company, AlertMe. 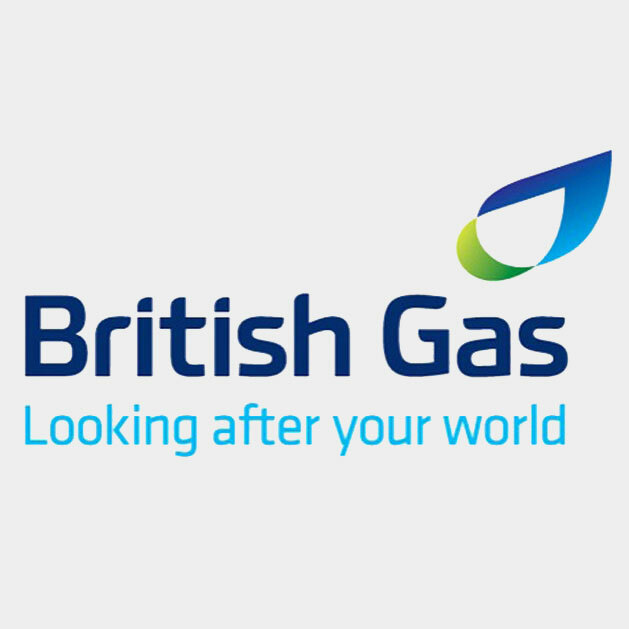 Meanwhile, Hive, its smart-home business, has given British Gas the opportunity to move beyond energy into the connected homes category. 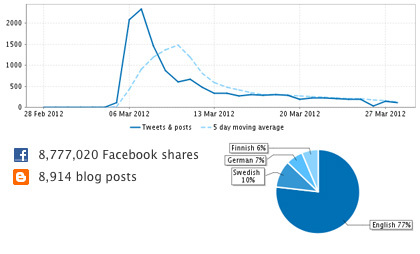 Regardless of Google's 66.7% share of the search market, it is a powerhouse on the move. 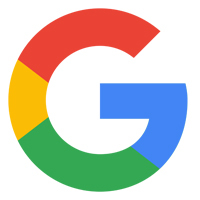 It's surprise corporate restructuring into a new holding company called Alphabet has the industry on tenterhooks. This is about innovation; autonomy for its separate businesses will encourage even more risk-taking and new ideas. Look out world. GoPro, creator of mountable cameras, is changing the world of photography, and enabling the selfie generation to document every move it makes, from skydiving to dolphin kissing. 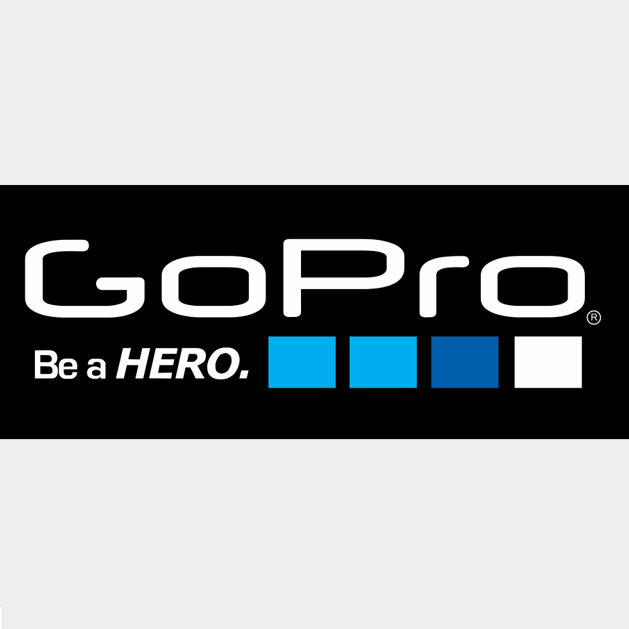 It may sell hardware, but GoPro is a content company. The number of videos on its YouTube channel was up 93% and views were up 46%. It's been a busy, brave year for luxury department store Harvey Nichols. Following a massive revamp, its Birmingham branch has been doubled in size to 47,000 sq ft. The chain has also launched a mobile-only loyalty scheme, which will act as a virtual 'personal assistant' while customers shop. It's easy to be the new kid on the block in the tech sector; what's tough is staying relevant in the decades ahead. 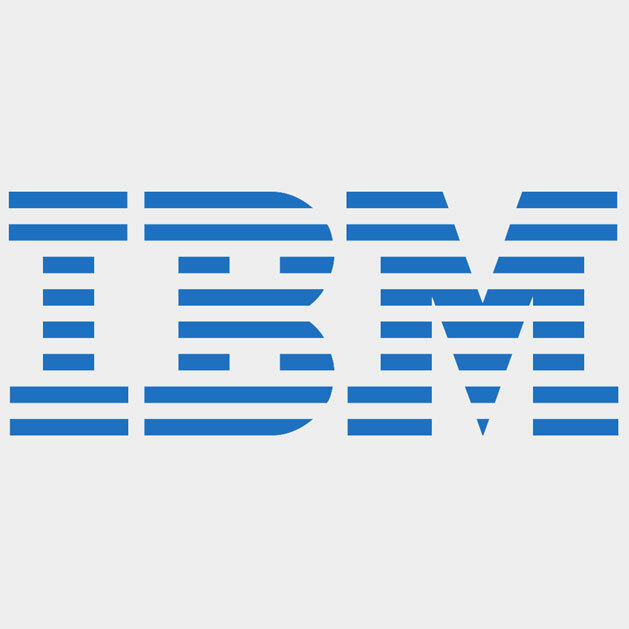 IBM's re-invention over the years from Big Blue to the creator of Watson, the cognitive computing system having an impact on everything from tennis to healthcare, is impressive. 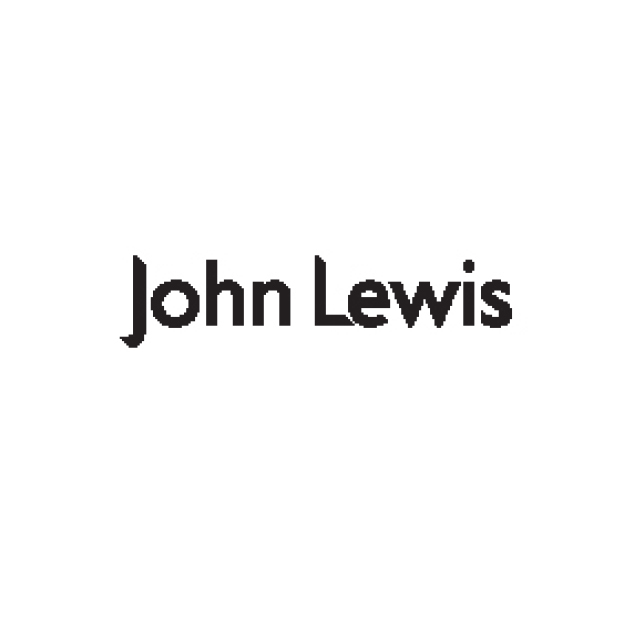 Despite tough high-street conditions, John Lewis continues to capture the hearts, minds and wallets of consumers. This year, the retailer outperformed the high street with gross sales of £1.94bn and secured the rights to sell the Apple Watch. John Lewis' Christmas ads are an annual highlight, while its recent home insurance ad, ‘Tiny Dancer’, has also drawn plaudits. The Danish toy company went stellar this year – literally – when Denmark's first astronaut blasted into space with 20 Lego figures. Meanwhile, in the first six months of the year, revenue increased 23% to £1.4bn. With 300 new Lego kits unveiled and plans to open a factory in Jiaxing, China, the future looks awesome. 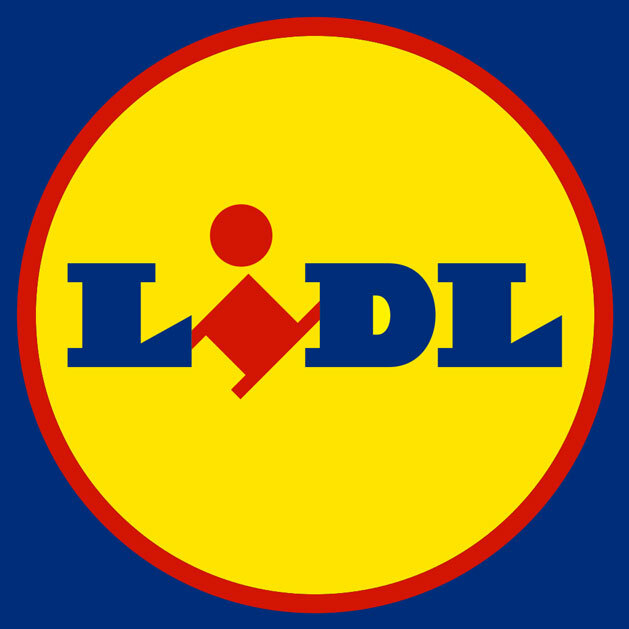 Lidl is teaching customers that discounted prices don't have to mean a reduction in quality and it was recently crowned the overall winner in national grocery taste tests. In August, Lidl trialled a loyalty scheme, a ‘smarter shopping card' to reward customers, and announced a six-figure partnership with Mumsnet. 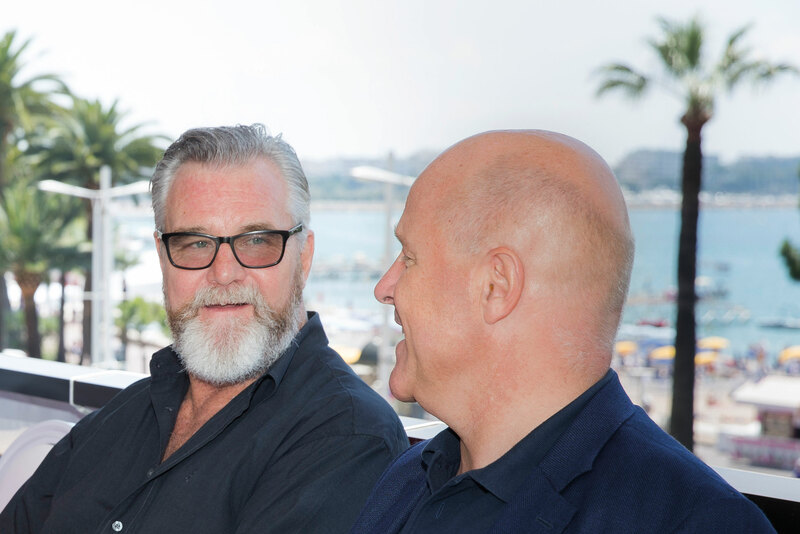 Voted The Marketing Society's Brand of the Year in 2014 on the strength of its simple proposition that ‘No one should face cancer alone’, Macmillan is not resting on its laurels. This year it has embraced technology to target new and existing supporters, including a fundraising campaign ‘Go Sober for October’. 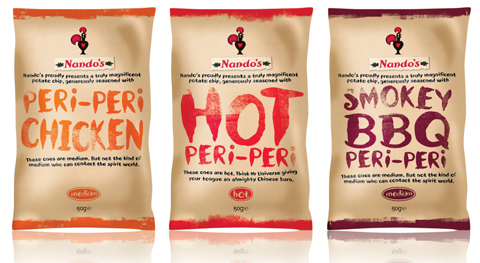 Nando's has a magic formula, and we're not talking about its Peri-Peri sauce. The fast-food chicken restaurant has created a cult following, despite having 1000 restaurants across 23 countries. Meanwhile, the social-media buzz around its elusive High 5/Black Card that offers free chicken for a year has created a status symbol. O2 has been making the most of its England Rugby team sponsorship. To mark the World Cup, the mobile operator changed the signage on all its stores to show the English rose. In 2014, the brand added 830,000 customers taking its total customer base to more than 24m. Once in a while, an ad campaign comes along that changes opinions and inspires a generation. 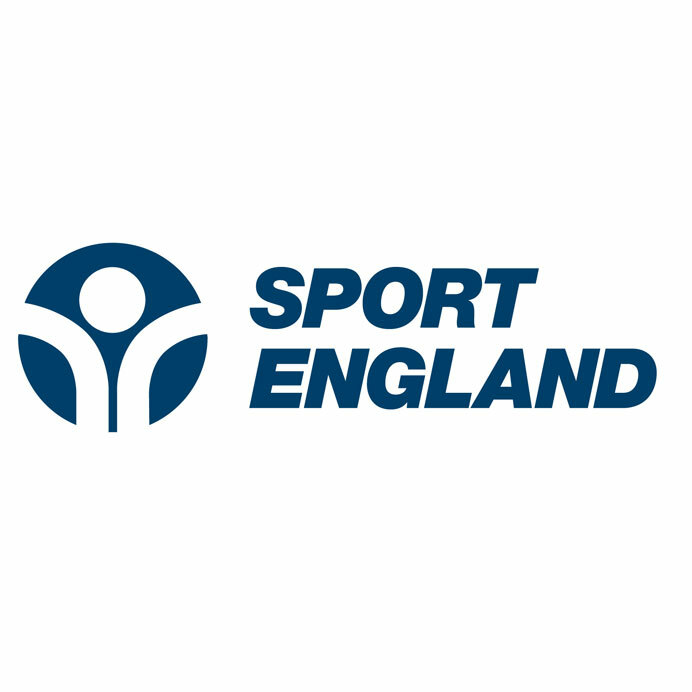 ‘This Girl Can’, a groundbreaking campaign to increase women's participation in sport falls into this category. In its first three days, it garnered almost 1m views with a powerful message that it's not about being skinny, but about being strong. 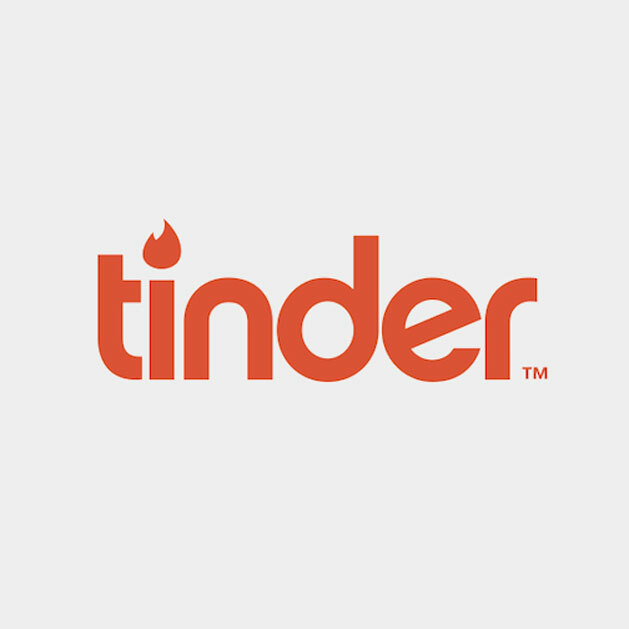 Tinder, the dating app, has transformed singleton life into the ‘Tinderverse’, a world of opportunity and choice, of swiping right, where dating is also entertainment. Brands elsewhere are watching closely – is the future of social networks about connecting you with people you don't know? Tinder thinks so. TfL plays an important role in contributing to the quality of life of Londoners. Bus, Tube and road journeys account for 30m customer and user 'contacts' a day. 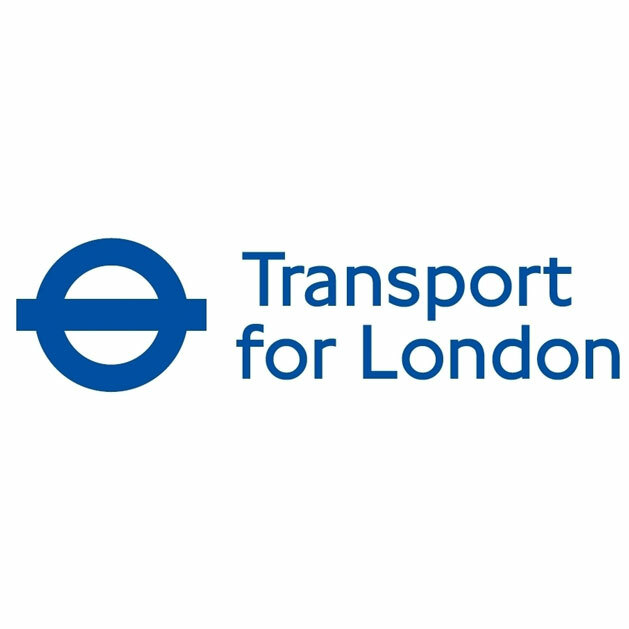 TfL plans to generate £3.4bn in commercial revenue over the next 10 years; it has already made a start, with notonthehighstreet.com sponsoring its ‘Baby on board’ badge. 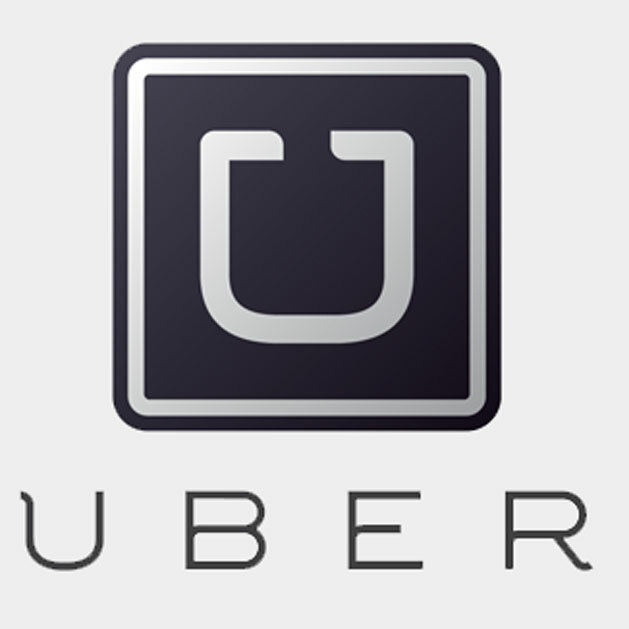 Uber rewrote the rules of an established industry. No wonder, then, that 'We need to do an Uber' has become a common mantra in boardrooms. The disruptive taxi app's latest funding values the start-up at close to $51bn, the highest-ever valuation for a VC-backed company, topping Facebook's $50bn valuation in 2011. 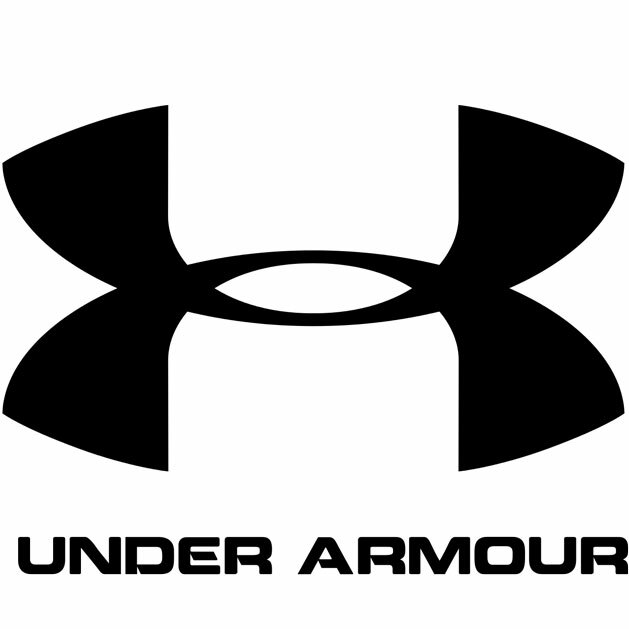 Under Armour is a challenger brand that cannot be ignored. It poached tennis star Andy Murray from Adidas and its long-running sponsorship of the Welsh Rugby Union was amplified for the World Cup by sailing eight giant shipping containers, carrying an image of several of the Welsh squad, up the River Thames to Twickenham. The sportswear brand has 140m fitness apps users, with its sights set on growth in Europe. 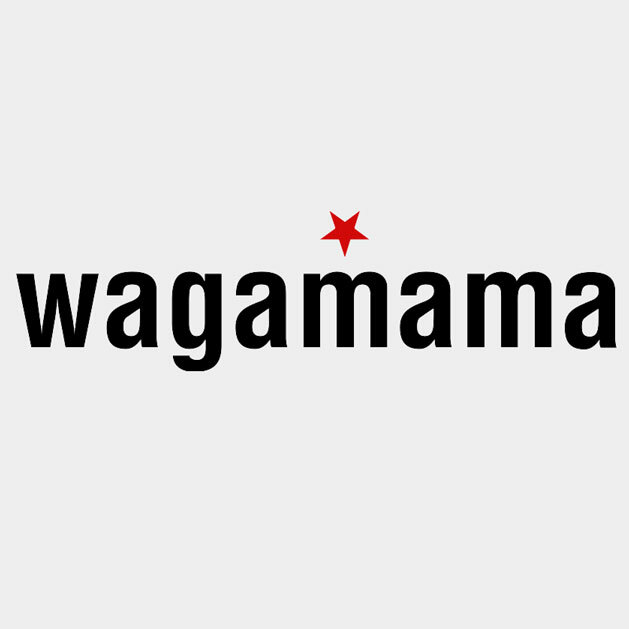 Wagamama posted a near 18% rise in annual sales this year, to £193m. The noodle chain also appointed former Asda chief Allan Leighton as its non-executive chairman. Wagamama continues to innovate, trialling a mobile-payment service with MasterCard and a 'virtual waiter' service allowing diners to re-order drinks via their phone.